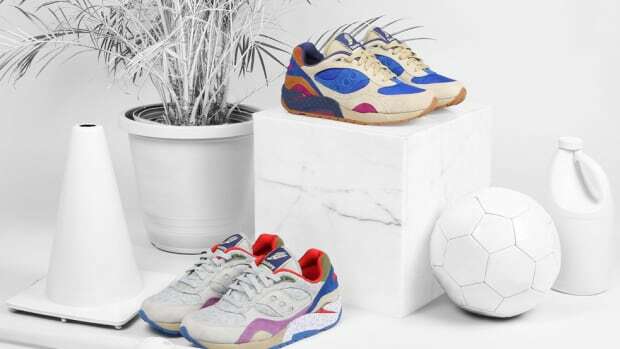 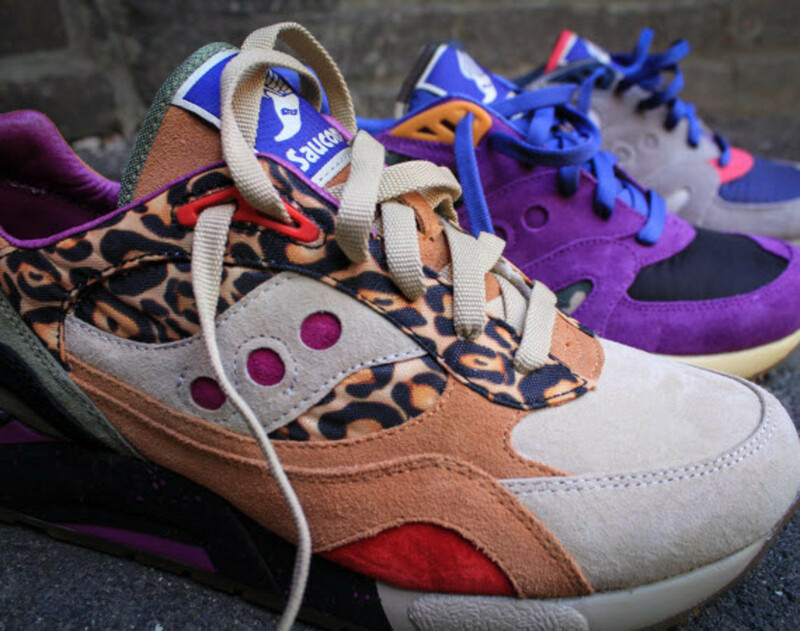 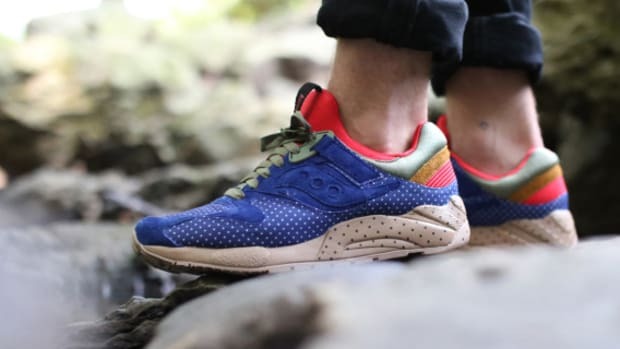 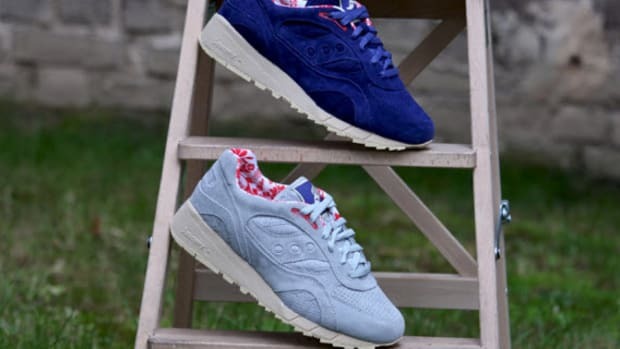 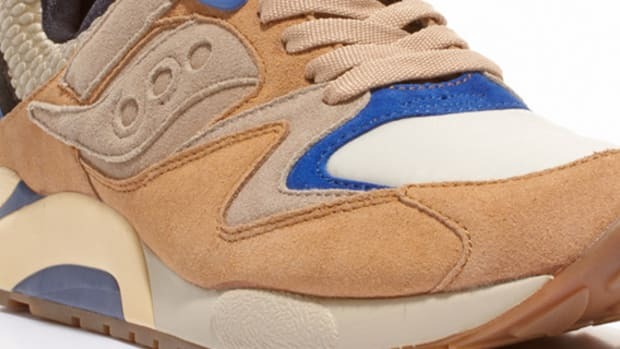 Bodega and Saucony continues their joint run with this latest triple-drop that will be hitting shelves this Saturday, May 4. 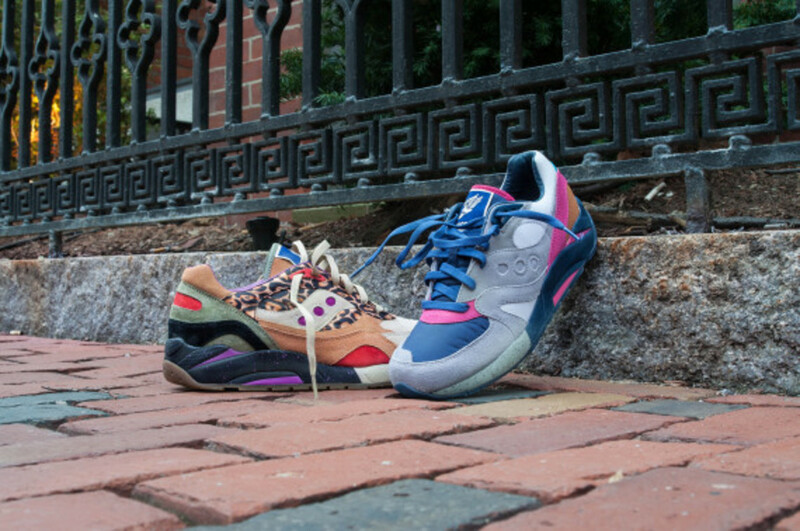 First up is a wild leopard-print accented pair of G9&apos;s, mixed with hits of grey, tan, black and purple underlays. 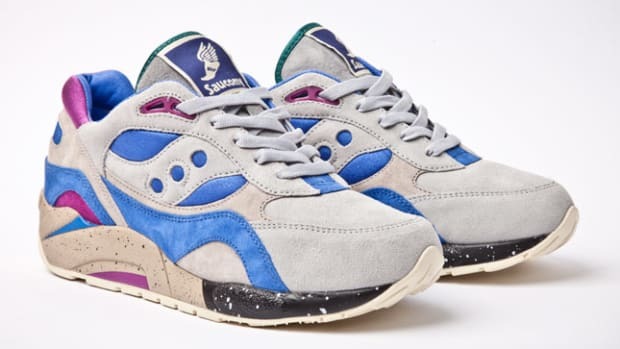 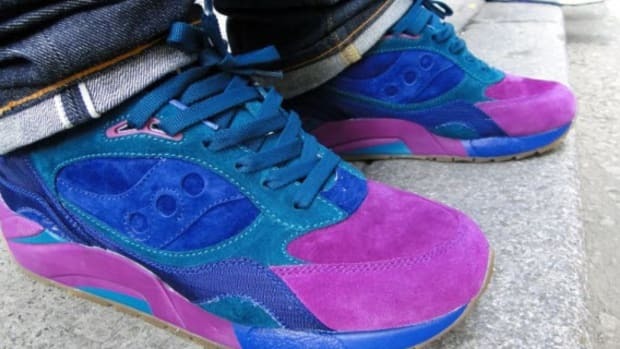 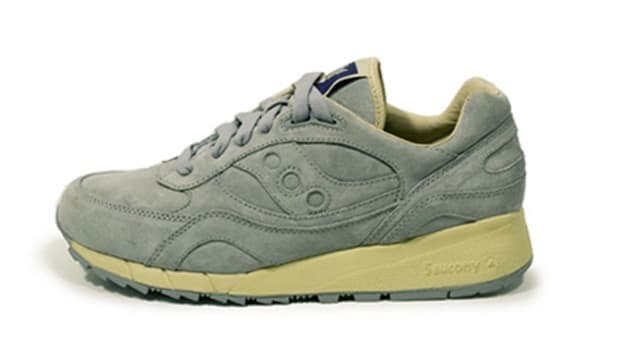 The second part of the pack includes an exclusive to Bodega, a Saucony Elite G9 Control that&apos;s been dubbed "Captain Purp," for obvious reasons, constructed with suede and a touch of mesh around the toe box planted upon a chucky speckled midsole. 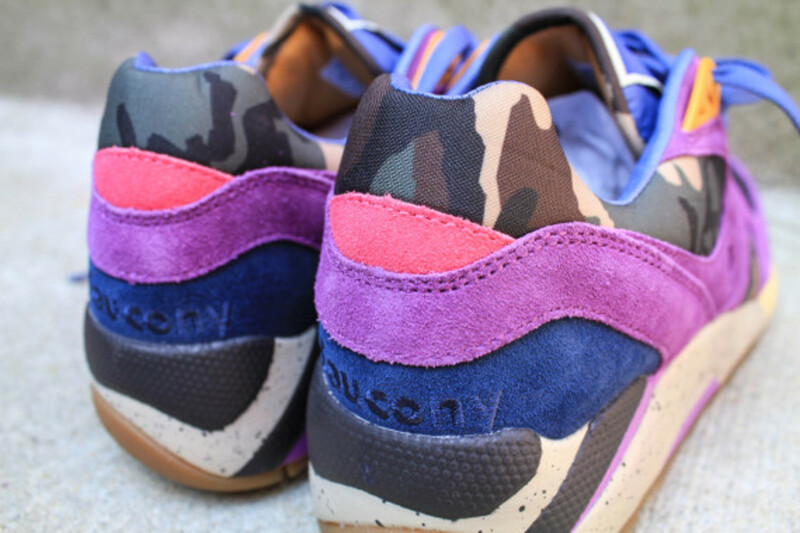 Rounding out the trio is a relatively less in-your-face option, primarily rocking a grey build, mixed with touches of purple and blue. 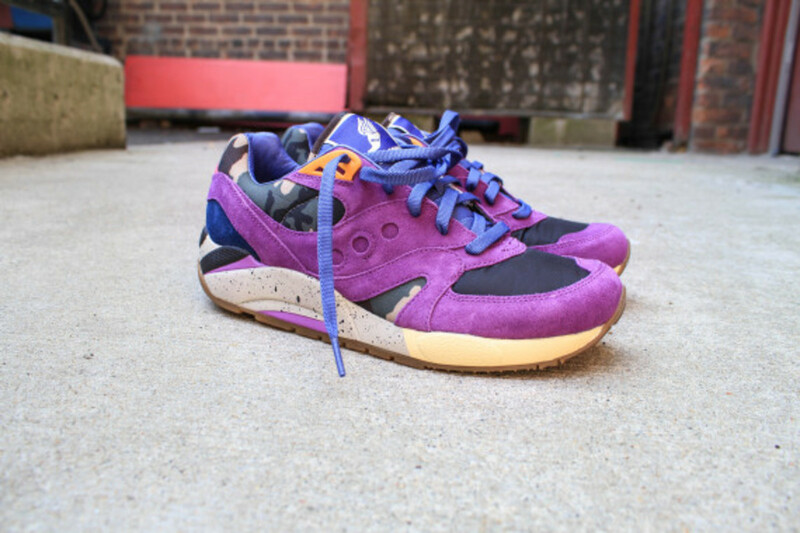 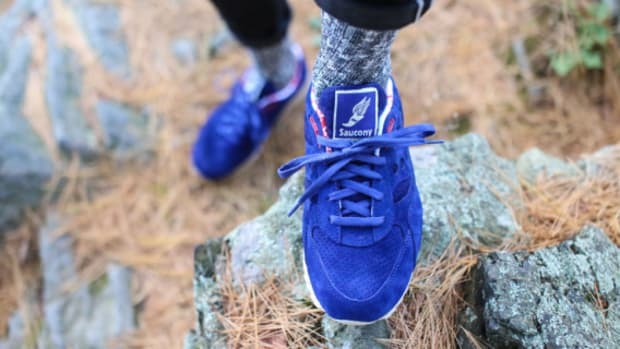 The entire Bodega x Saucony Elite Spring/Summer 2013 will launch online (at Noon Eastern) and in-stores this Saturday, May 4, with the Captain Purple coming in vastly limited numbers: 85 to be exact. 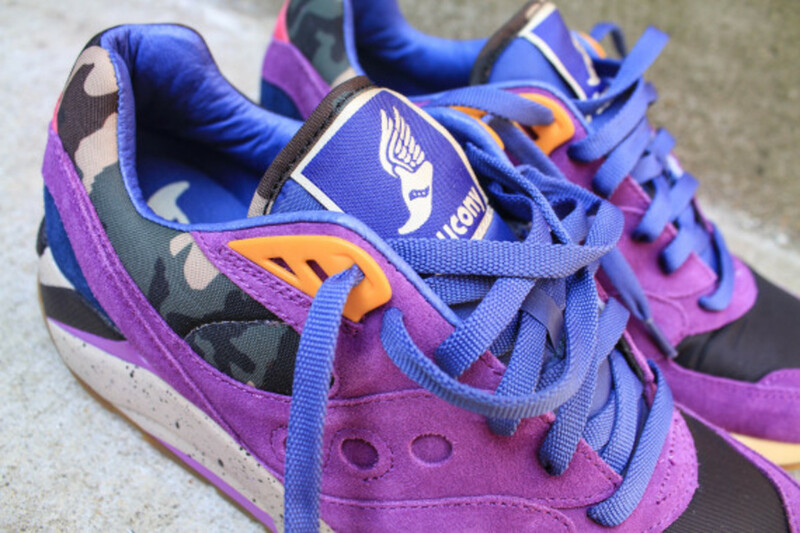 Check them out in more detail after the click and make sure to act quick when these hit Bodega.